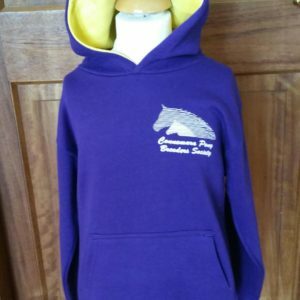 2019 heralds some great news for the Connemara pony section at the Balmoral Show. After the outstanding success of recent years, organisers are delighted to announce that they have secured two new classes. 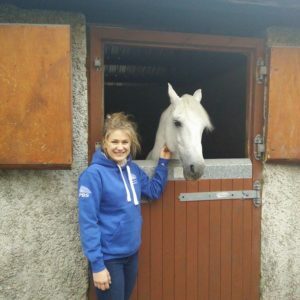 The first of these is a ridden class with the stipulations “Registered Ridden Connemara Pony mare or gelding , 4years old or over suitable for and to be ridden by riders who have obtained their 10th birthday but not their 16th, on the 1st January 2019”. 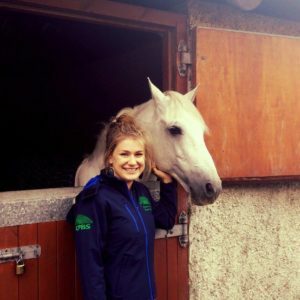 It is felt that the inclusion of this class will afford young riders an opportunity to begin their showing careers alongside their younger peers and will encourage them to gain experience at the highest level. The winner will receive the Cashel Bay Stud perpetual challenge trophy, kindly presented by Robbie and Barbara Fallon. The second competition is a qualifier for the coveted Clifden High Performance Competition which will take place at the annual Connemara Pony Show in Clifden, Co. Galway on Friday 16th August 2019. The Connemara Pony Show festival dates back to 1924 and attracts visitors from all over the world. The CPBS run this class with the aim of displaying the versatility of the Connemara Pony, highlighting the performance aspect of the pony over fences with emphasis on the ride ability, scope and suitability for child or adult. Only the top four ponies will go forward to the final from each qualifier and the final will be primarily run under the Irish Pony Society Rules for working hunters so the scoring system will be the same. Ponies will be asked to jump a minimum of nine fences including a double and a treble combination at a maximum of 1m high and 1m wide. At least three jumps will be built at a height of 1.10m high and 1.10 wide. Following this will be phase 2, where the ponies will be asked to show trot, canter and gallop before being stripped and presented in front of the judge. 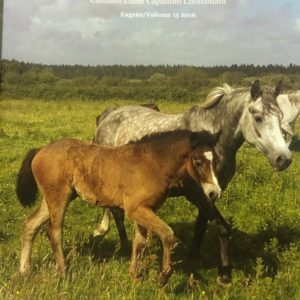 The competition is open to ponies of 5 years of age and above. Stallions can compete but must be ridden by competitors aged 14yrs or above on 1st January 2019. Entries will be limited to 14 in this class, so if you intend to compete, please keep your eye on the RUAS website for entries being opened, this will be in mid February. Full details of the rules can be found in the schedule so make sure to read these before entering. The other classes are still limited to 18, so again please sign up early to avoid disappointment. We are all looking forward to another fantastic day of competition on Thursday 16th May.